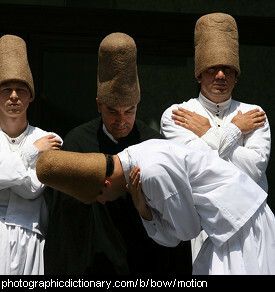 Ways of moving around and things you can do with your body. Many of these overlap with the verbs category. 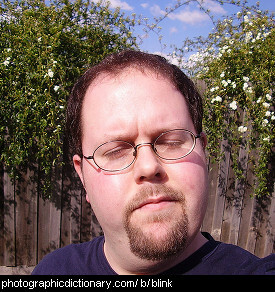 You bite something when you hold it in your mouth, between your teeth. You usually bite to break off a piece of something, like biting off a mouthful of an apple. 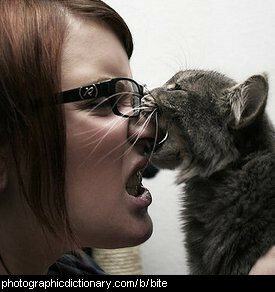 The cat in the picture is biting the woman's nose. Insects like mosquitos that don't have mouths like ours can still bite you with their tongues. 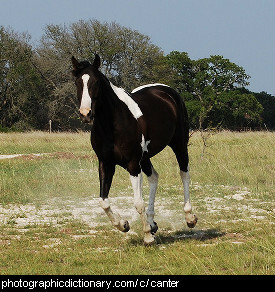 A canter is the second fastest gait of a horse, faster than a trot and slower than a gallop. It has a beat of three. A cartwheel is a gymnastic move where you go over sideways onto your hands and keep turning around like the wheel of a cart. 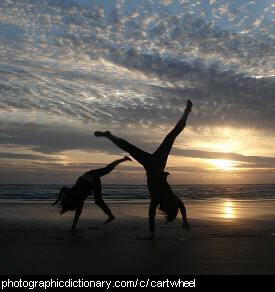 Cartwheels are great fun to do on the beach or on a lawn. 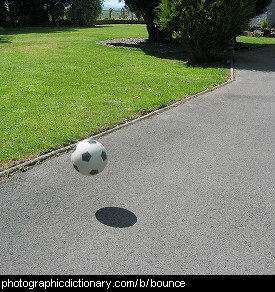 You catch something when it is flying through the air towards you and you grab it with your hands. 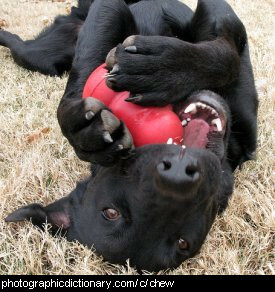 Dogs can catch things like balls and frisbees in their mouths. 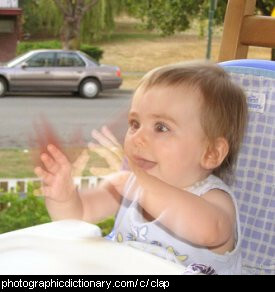 Clapping is when you bring your hands together to make a loud noise. People often clap after a performance to show that they liked it. 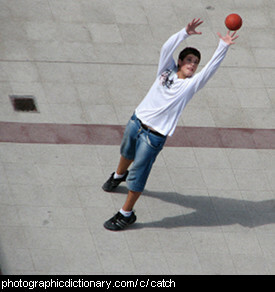 Climbing is a way of getting up something that is too high or too steep to just walk up. Things that people usually climb are cliffs, mountains or trees. 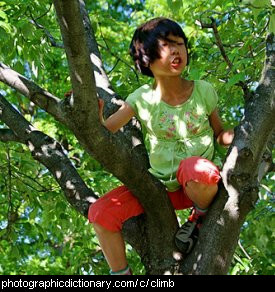 Adults usually climb cliffs, mountains or rock faces, and children usually climb trees or playground equipment. But you can climb lots of other things too.